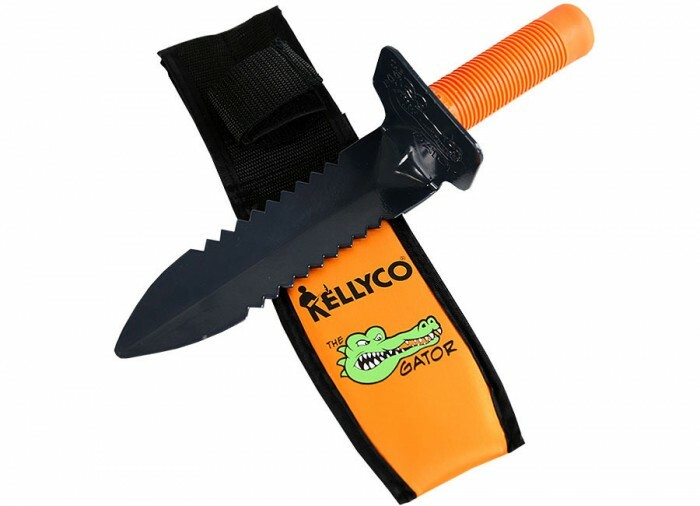 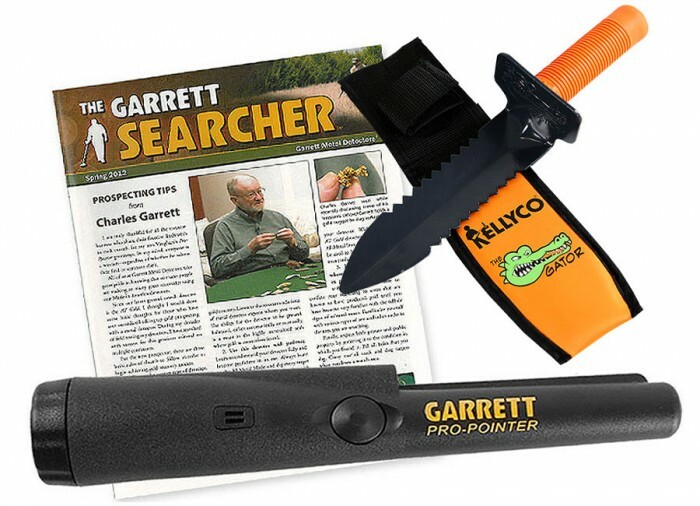 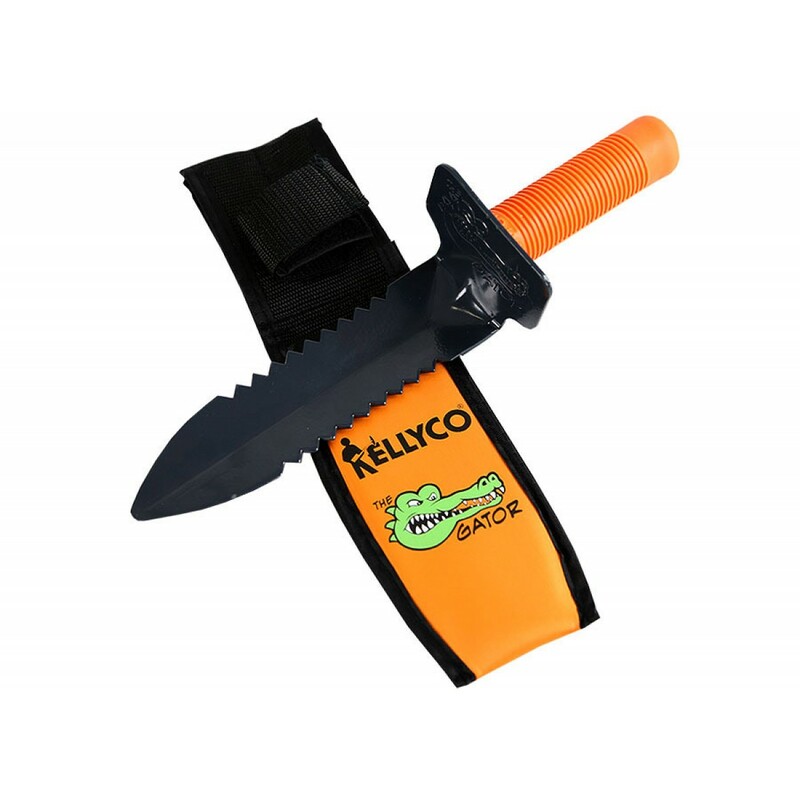 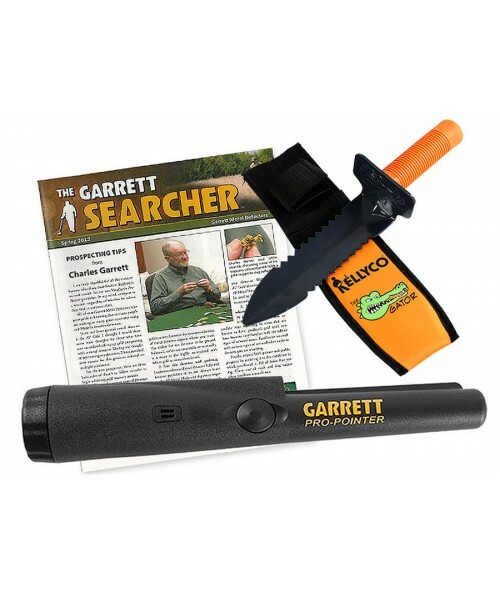 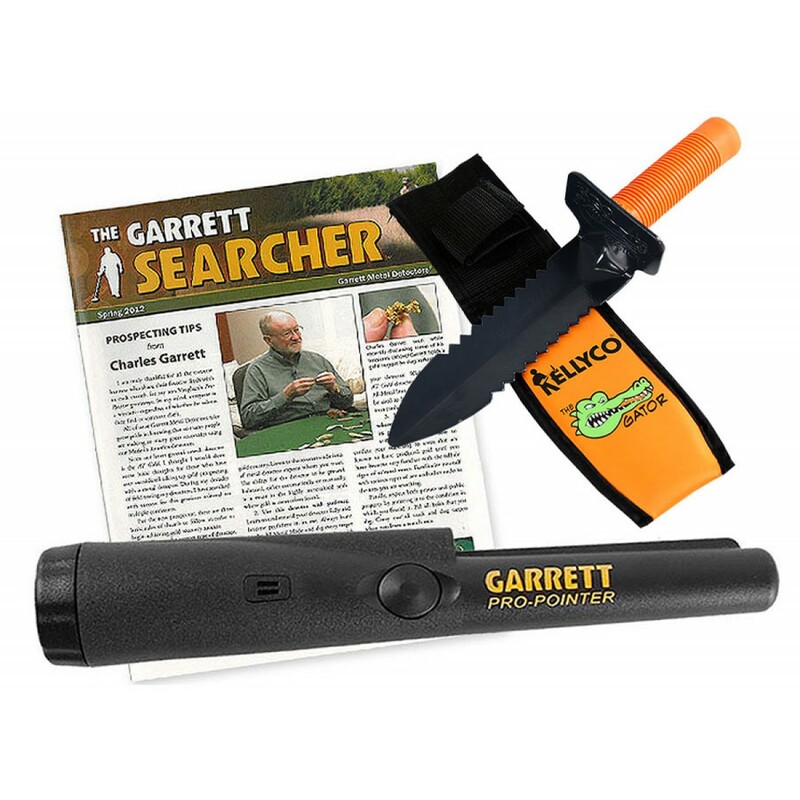 The Pro Pointer Pinpointer Kit with Razor Edge Gator Digger, Custom Treasure Sheath, Belt Holster, Garrett Searcher and FREE Ground Shipping. 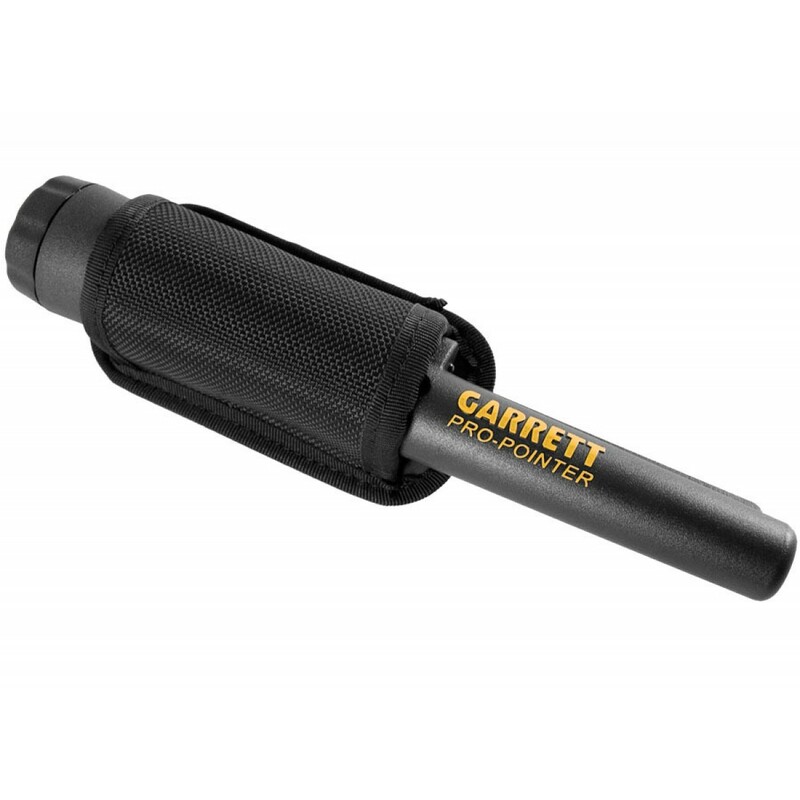 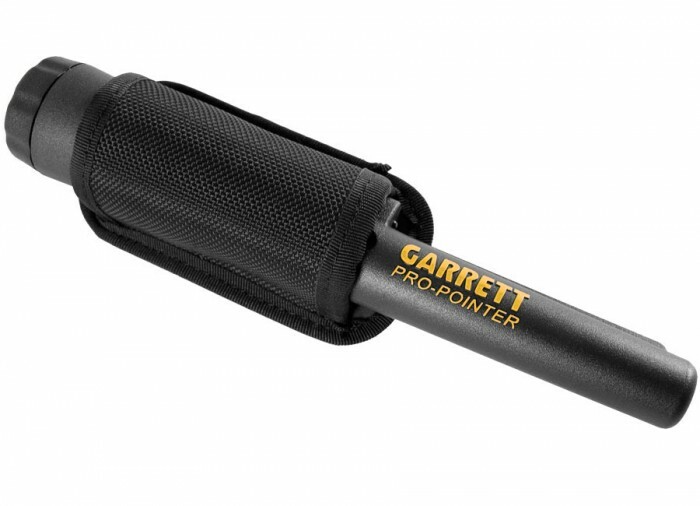 Combines performance with sleek design to assist in pinpointing those hard-to-find targets. 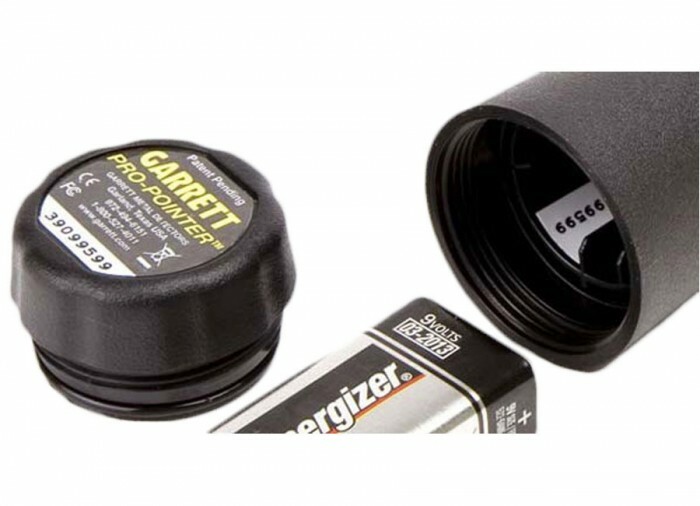 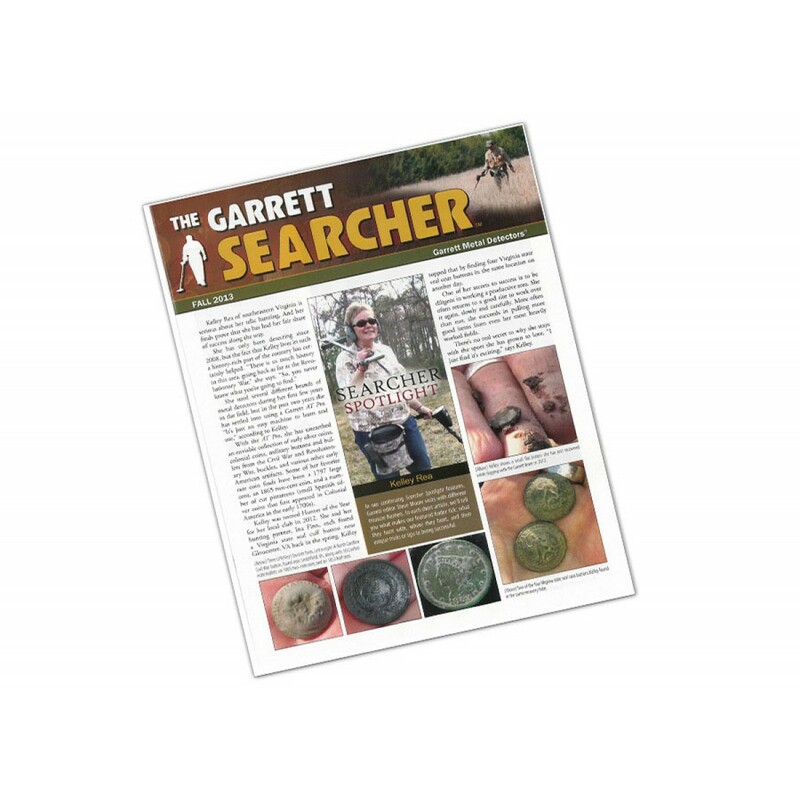 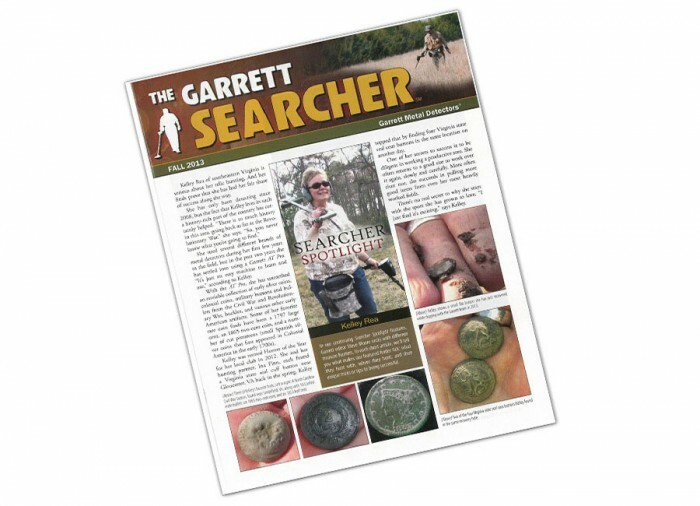 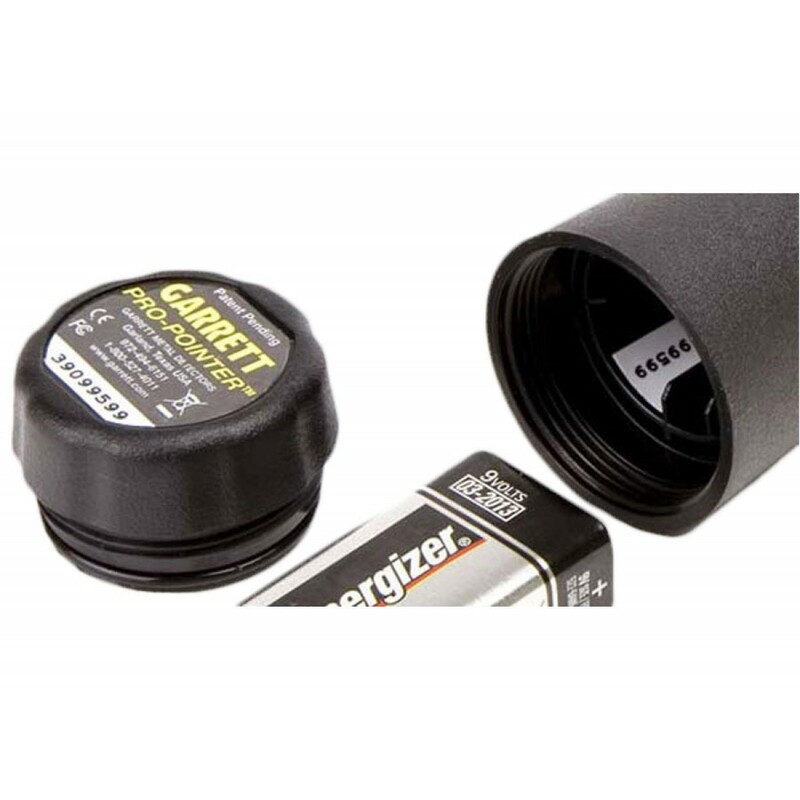 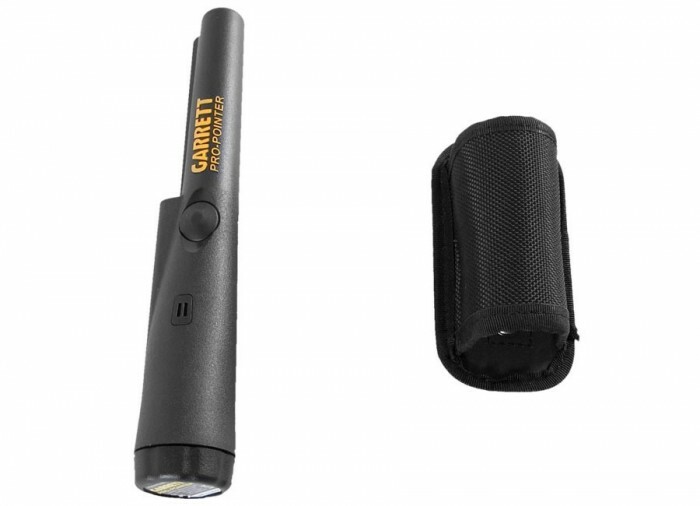 With One-Touch ease of use, you will never want to be in the field without one. 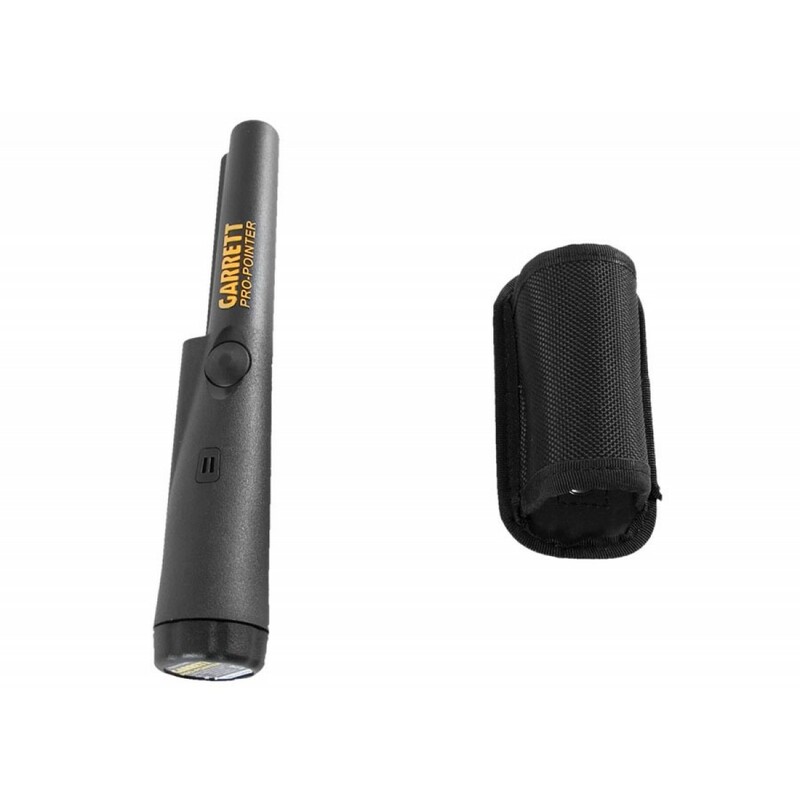 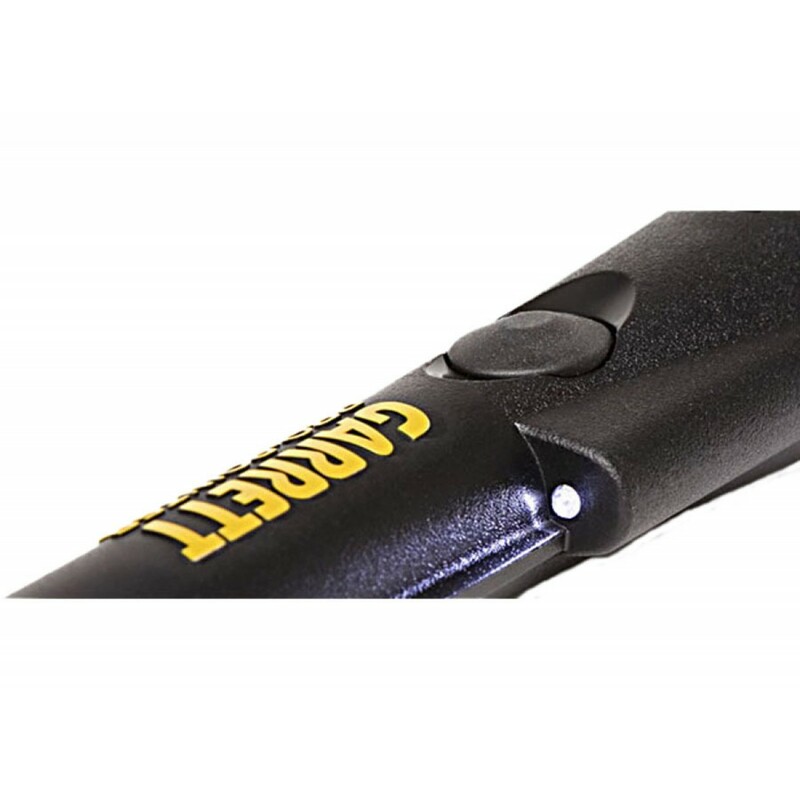 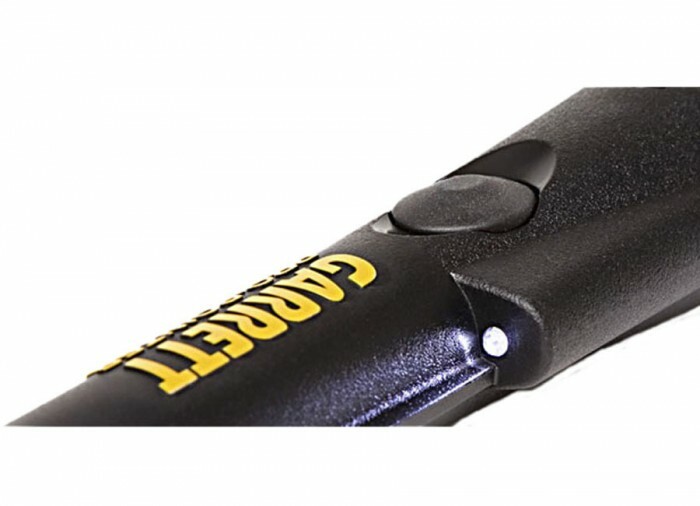 Some features of this water resistant pinpointer include automatic tuning, an LED light for low light uses, a scraping blade for search soil, 360° side scan detection area and proportional audio / vibration pulse rate target indicators.